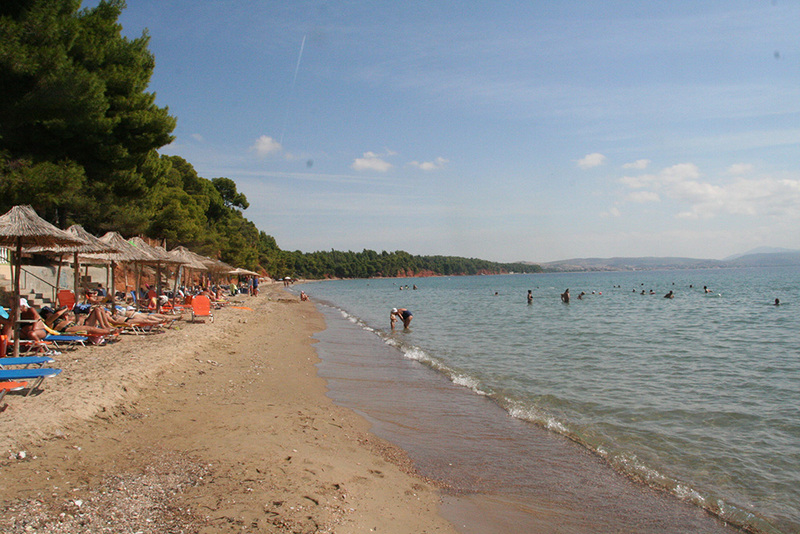 Metamorfosi is located in the north-west of Sithonia Chalkidiki. 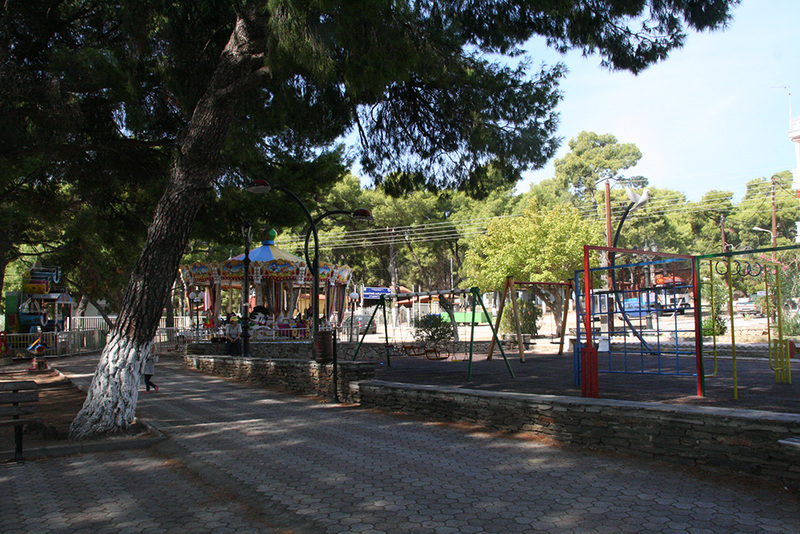 The village has about 400 inhabitants, Poligiros is at 32 km distance and Thessaloniki at 98 km. 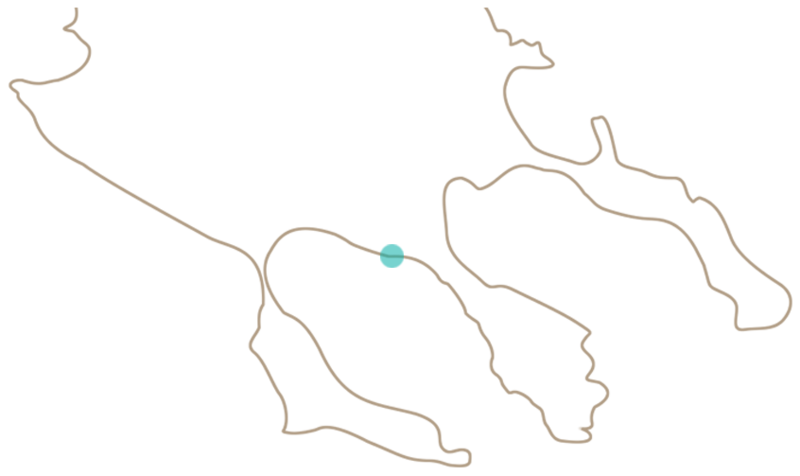 The habitants of Metamorphosi are refugees from the Near East. They are very hospitable, willing to offer their precious services to local and foreign tourists. As a tourist village is probably the most beautiful village of North Greece. 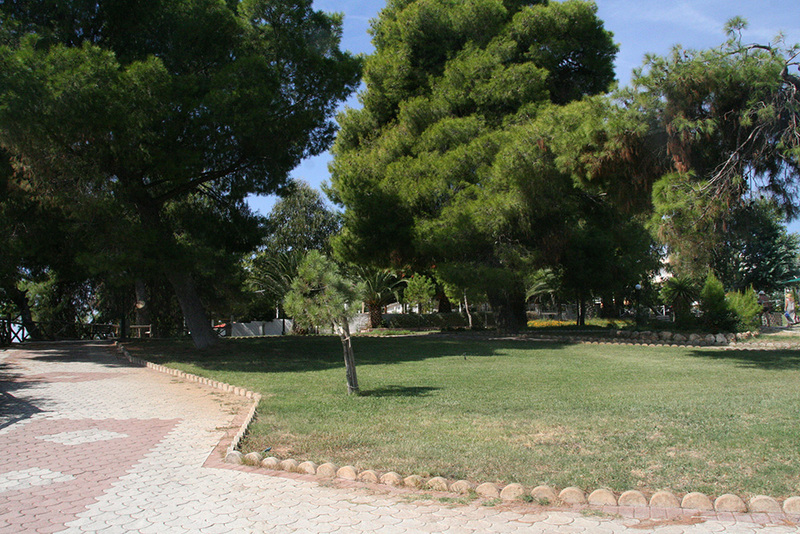 It is built on a green slope with pinewoods, by the sea. Its golden beaches, the blue and clean as a crystal sea, the lacy beaches, made it very early popular not only in Greece, but in Europe too. The right orientation is the one that makes Metamorphosi to have the best climate of Greece (temperate), that is a fresh summer and a mild winter, with no humidity at all, a very rare qualification for those who are aware of it. 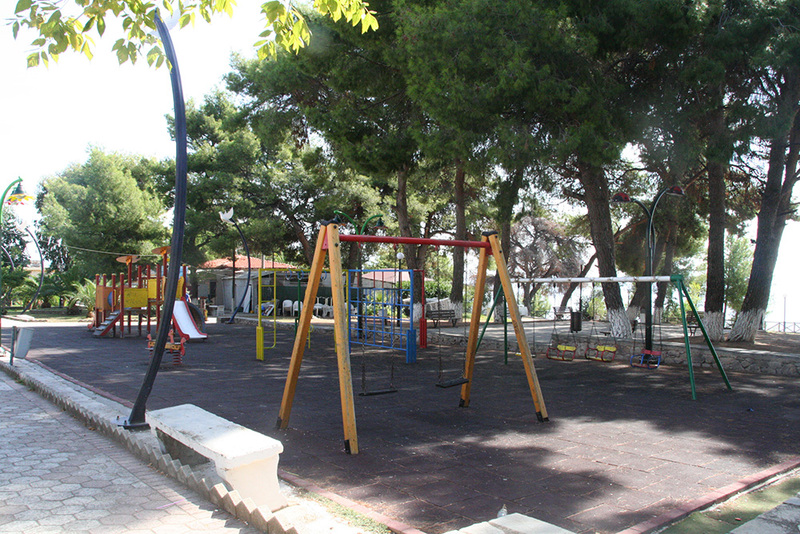 Besides, the Ministry of Education in 1950 chose Metamorphosi out of all the villages of N. Greece to create the first camp, which stills operate. 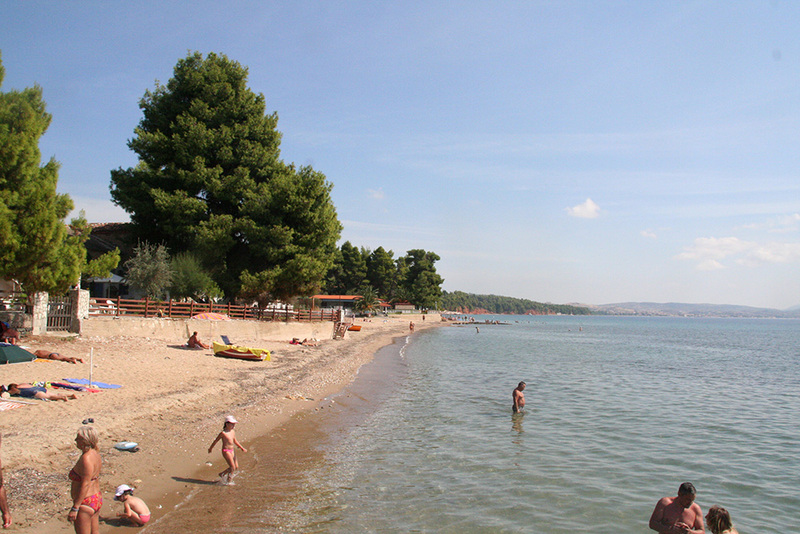 Sithonia is the second peninsula of Chalkidiki. In Sithonia you will find the perfect harmony of mountain and sea. It is the place where the flawless beauty of Mediterranean pine trees, the white sandy beaches, the clean turquoise waters and the azure sky capture the visitors from the first moment. Along with the nature life Sithonia provides many modern and luxury tourism facilities which some of them are open the whole year. In Sithonia there are plenty of shops and many types of activities such as trekking, diving, fishing, mountain bike, golf, tennis, water sports and horseback riding through the pine forests which is unequalled anywhere in Greece. The nightlife in Sithonia is associated mostly with the resorts but also there are many exotic beach bars located at magnificent bays.